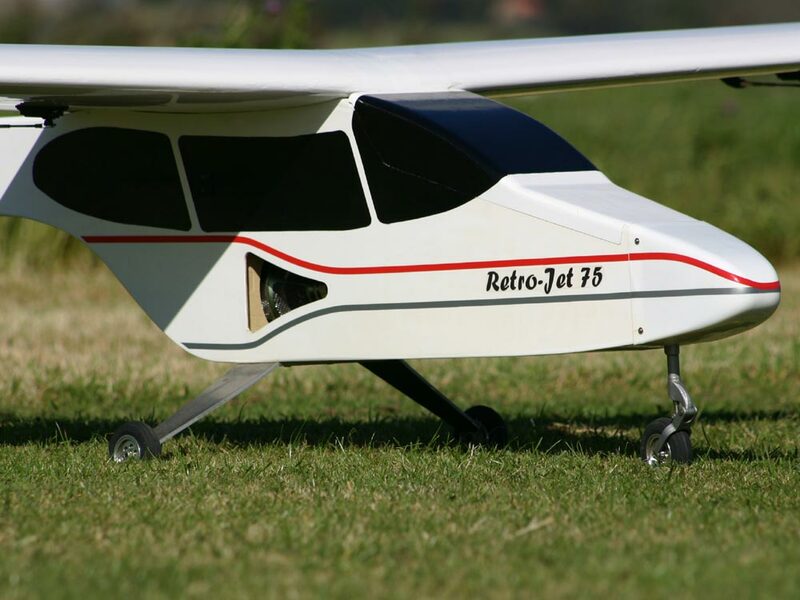 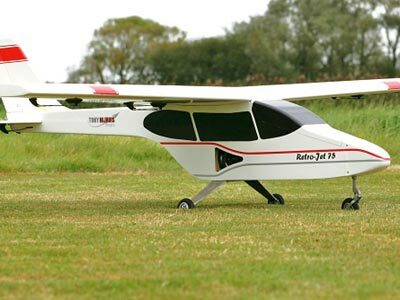 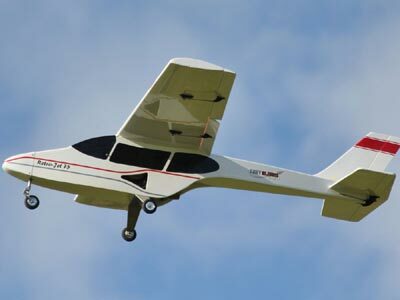 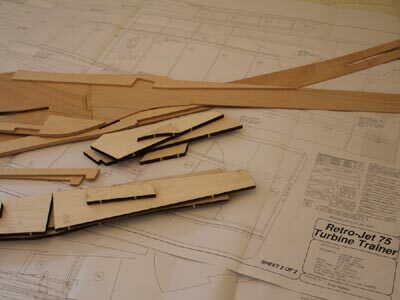 Welcome to my client build of the Tony Nijhuis - 82" Retrojet 75 Turbine Trainer. 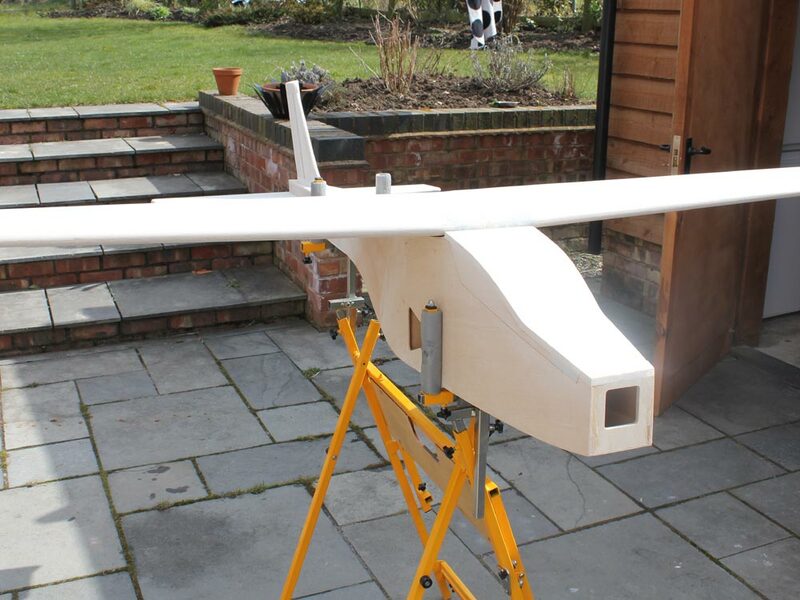 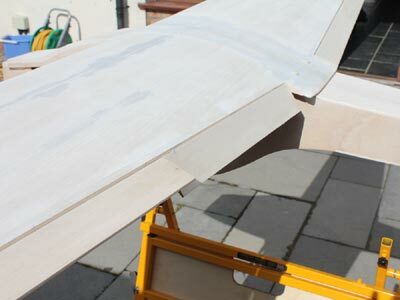 Tail parts just slot together, the flaps and ailerons hinged and fitted. There is a small discrepancy in the height of the 1/4" ply webbs, I just made the height up with some balsa and sanded flt to the main spar. 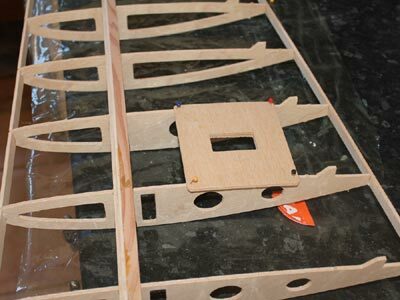 I usualyy sheet by gluing the sheeting togetger and than fitting it in one go. If you look at Tony's site he suggests to do it one piece at a time. In hindsight, this was the wrong thing to do. I reccommend you make the sheets up to size first and glue them in one go. 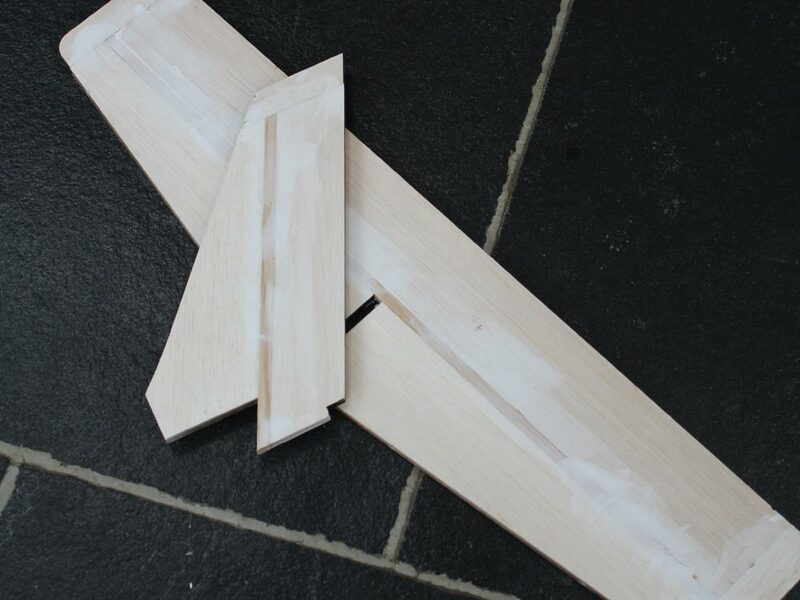 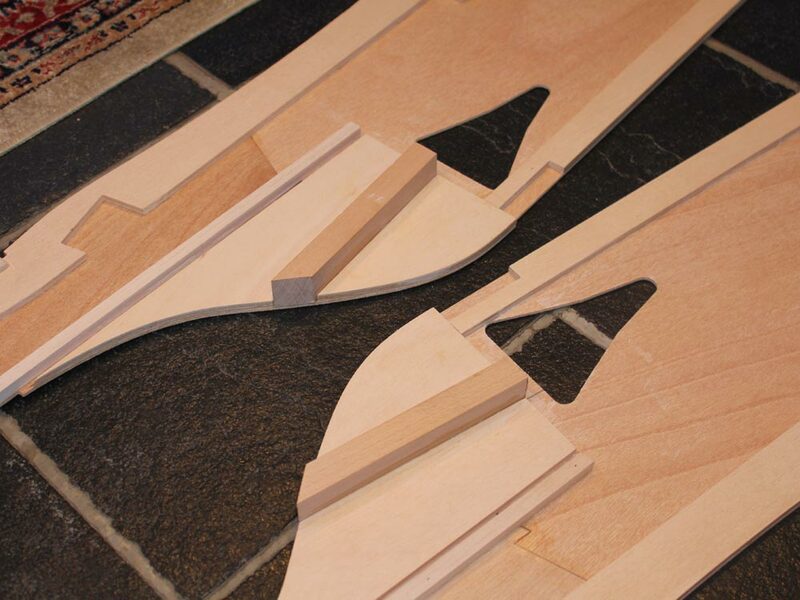 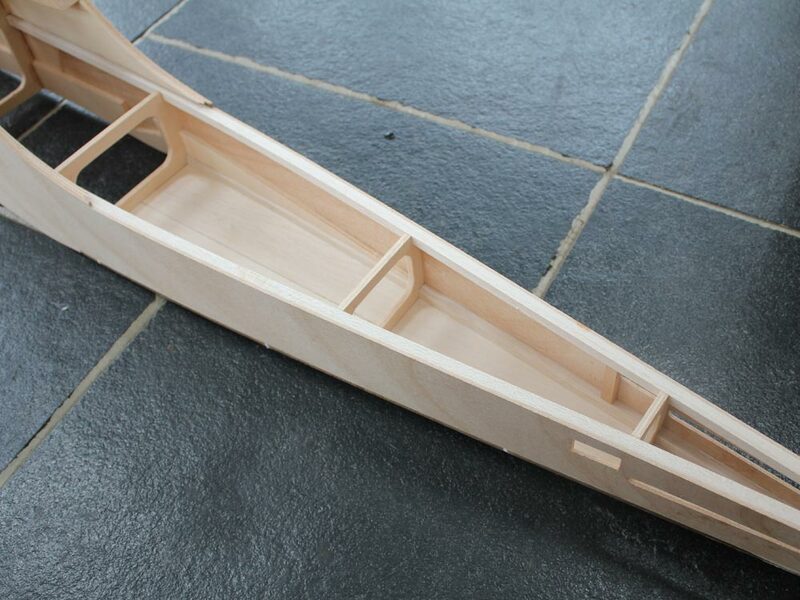 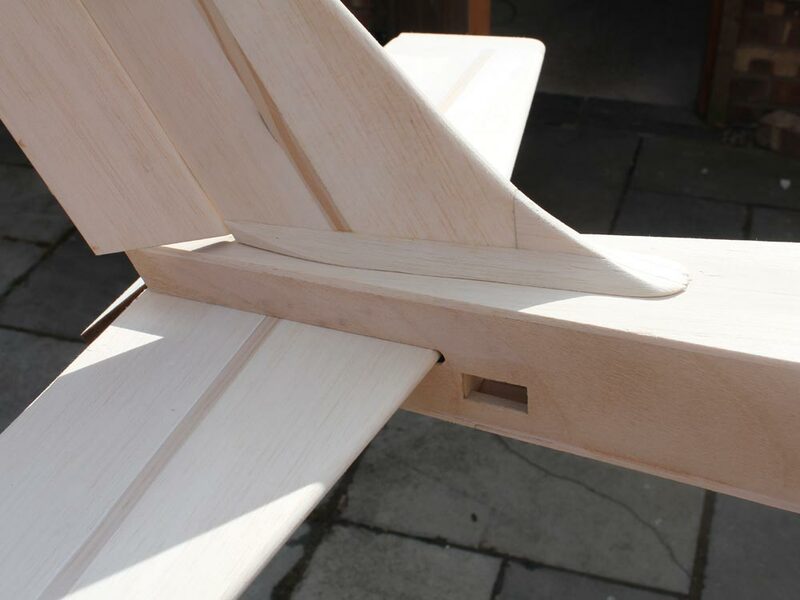 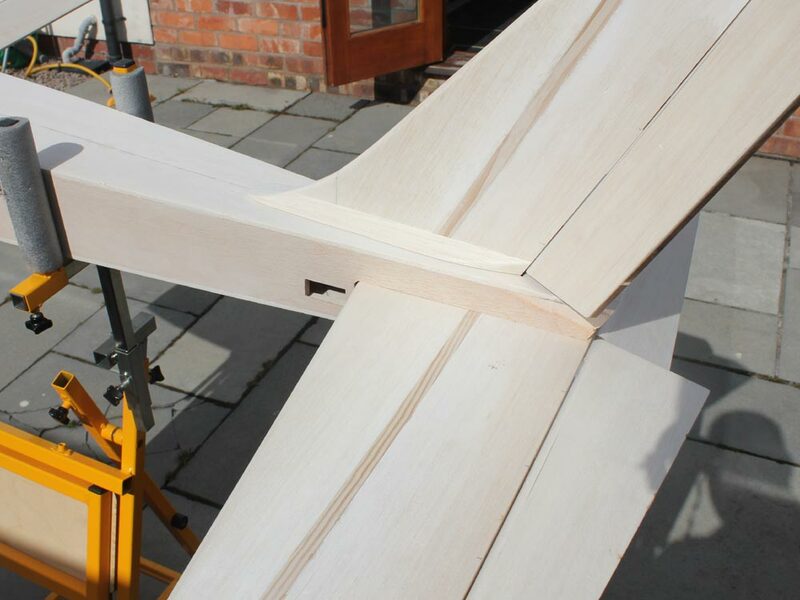 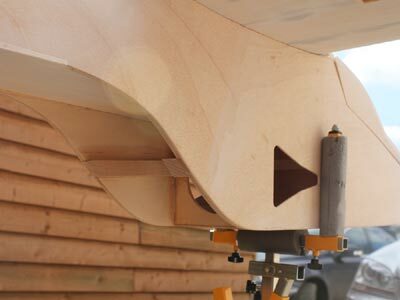 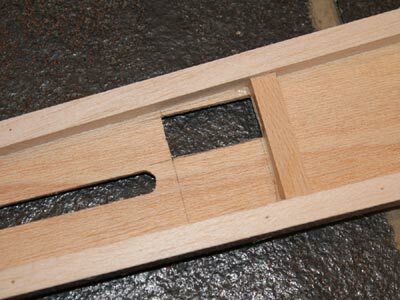 Ribs slotted onto the main spar, and the bottom spruce spar added, the second image shows the wing being clamped to ensure it stays straight whilst the second spar is added. 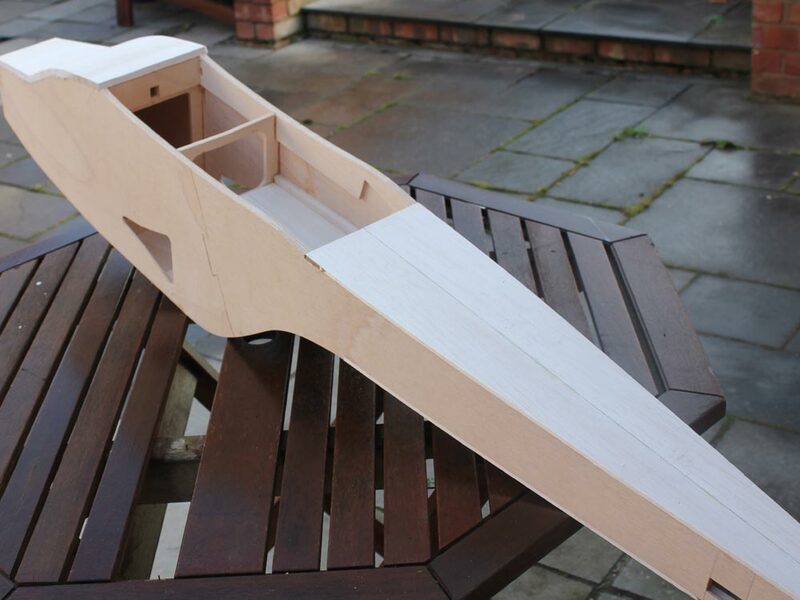 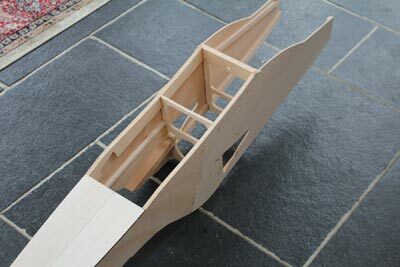 Completed fuselage, all straight forward. Fuselage is too big for the jig, so careful gluing / clamping and measuring for the 2 main formers. The rear end is assembled with all formers, concentrating on keeping this square for now, and the front will take care of itself. 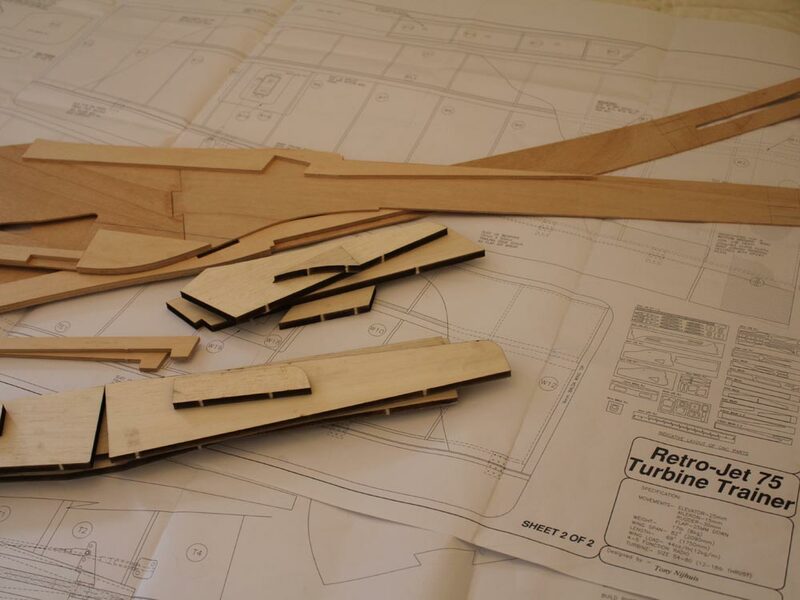 There is a slight error on the plan, with the identification of formers F14 & F15 on the plan view. 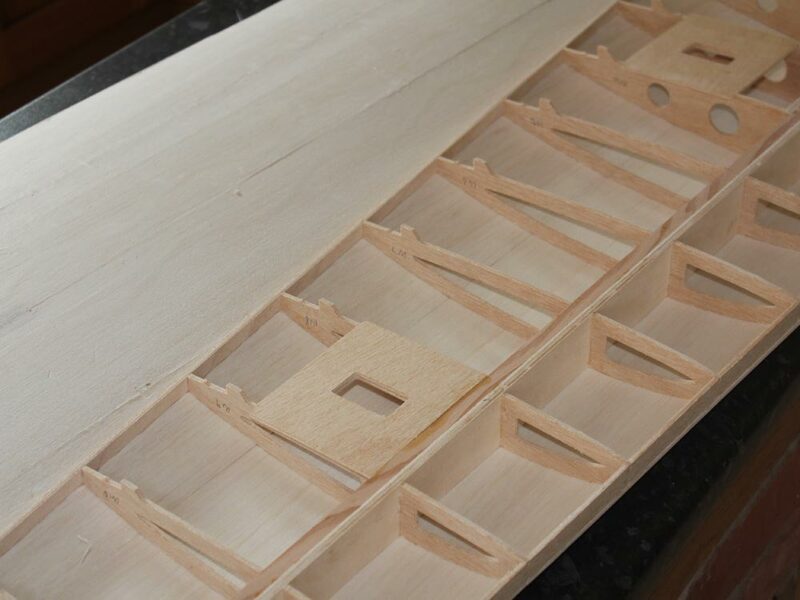 Nothing to worry about. Something easy for starters. The tailplane & rudder. 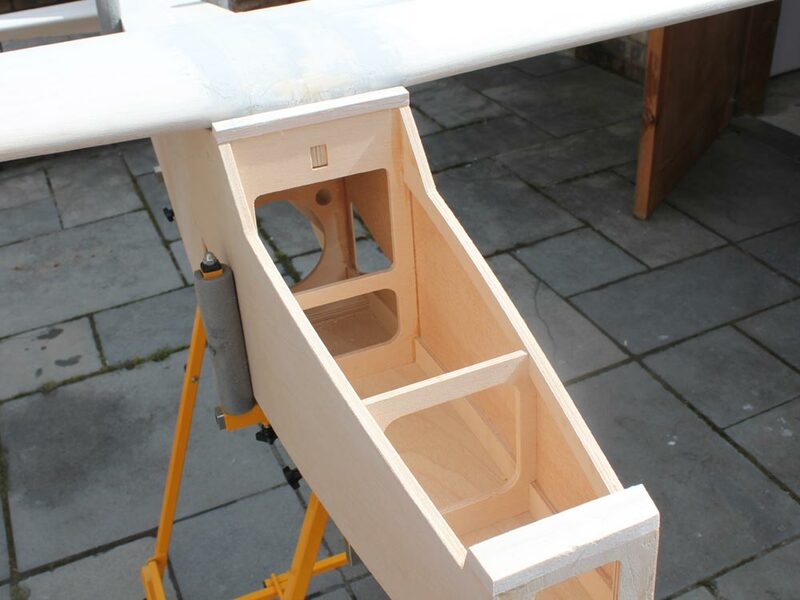 Waiting in the wings (excuse the pun) is client build Retrojet. 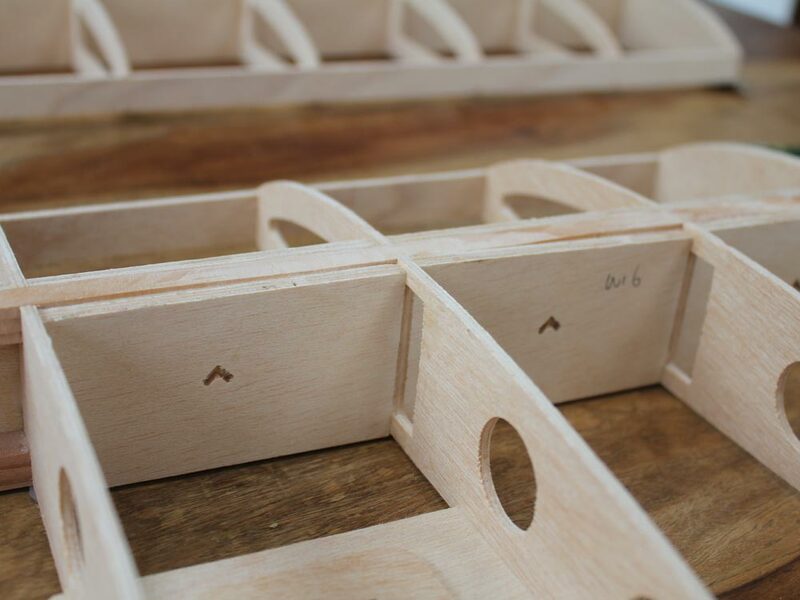 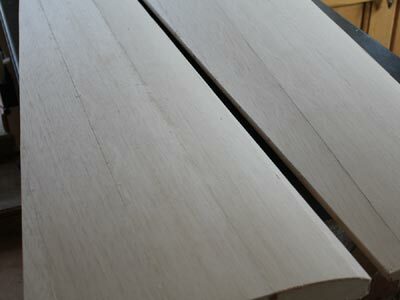 I was supplied with the plans and CNC pack, and have ordered the wood pack from Tony Nijhuis. 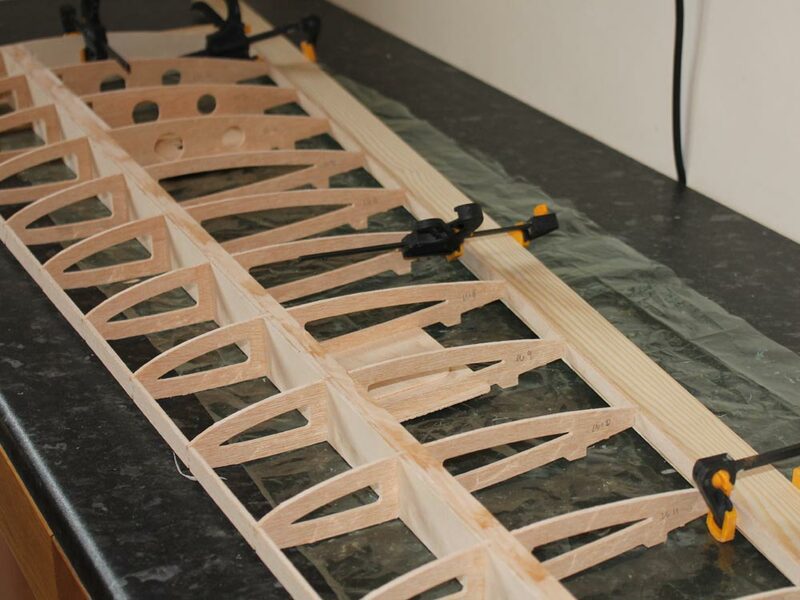 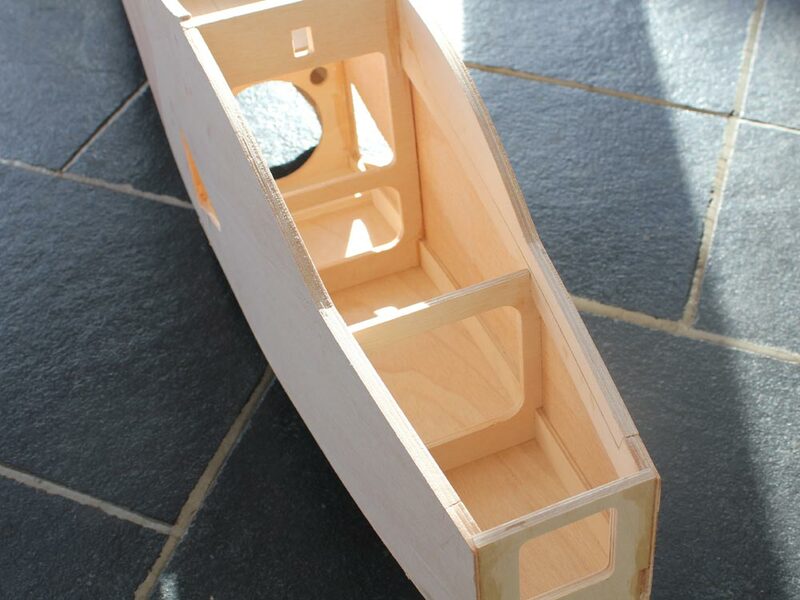 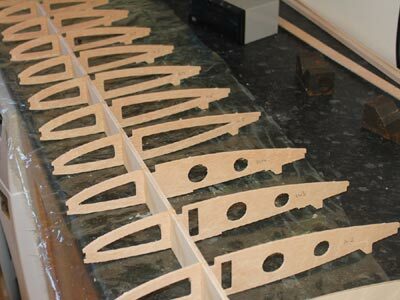 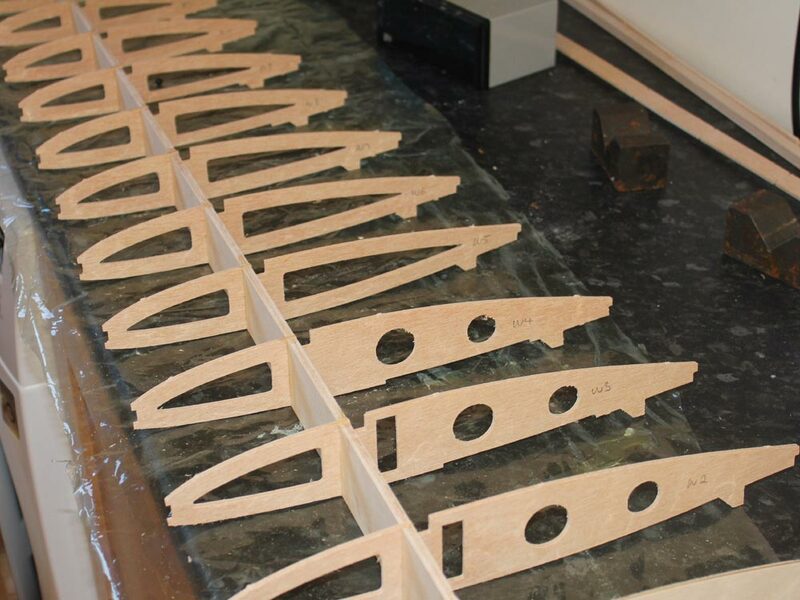 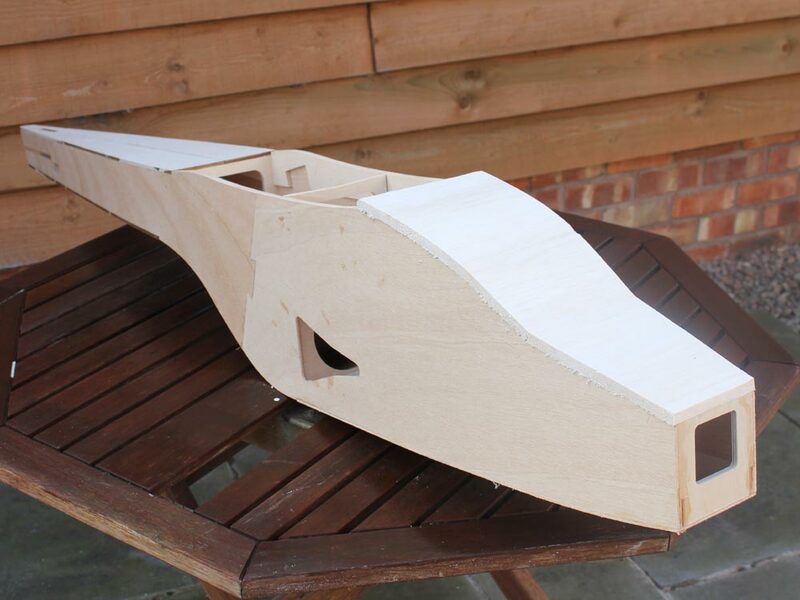 The fuselage has already been started, but not by me and some of the glued bits need to be trimmed. Completed model. 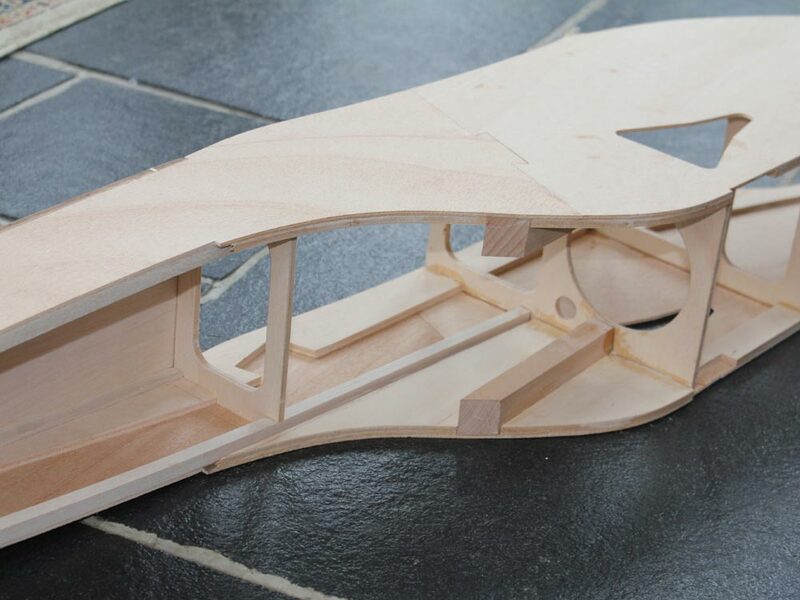 Thanks to Tony Nijhuis for supplying these images and allowing me to use them.